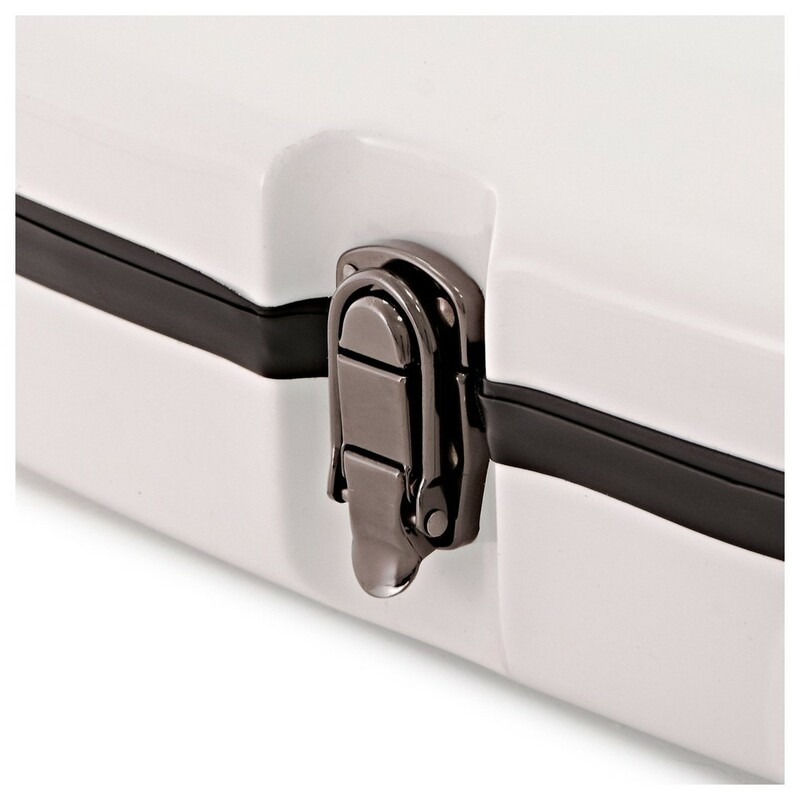 It's time to be seen. 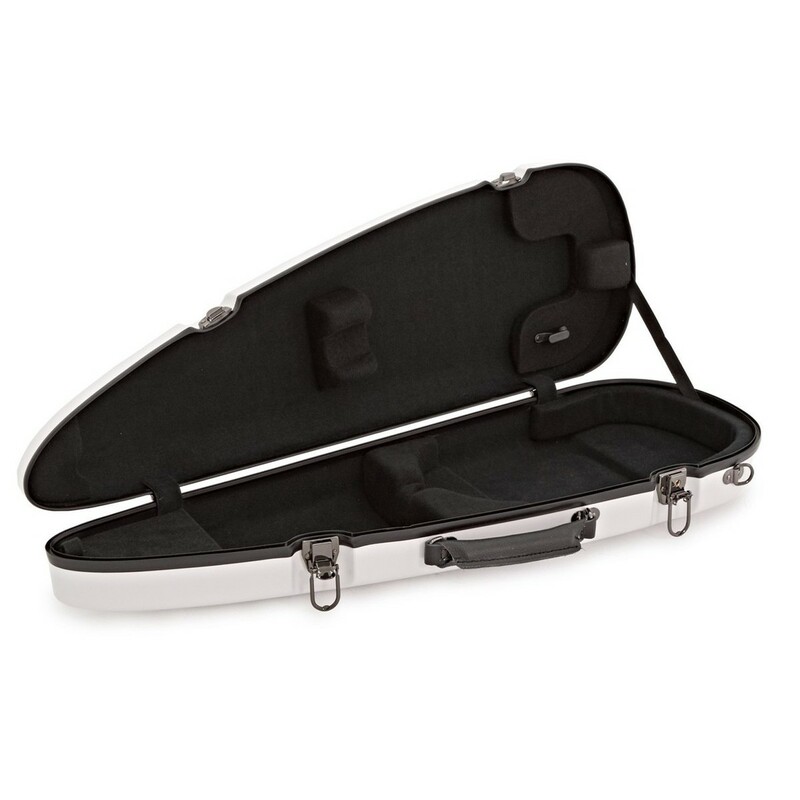 A robust violin case with a twist. 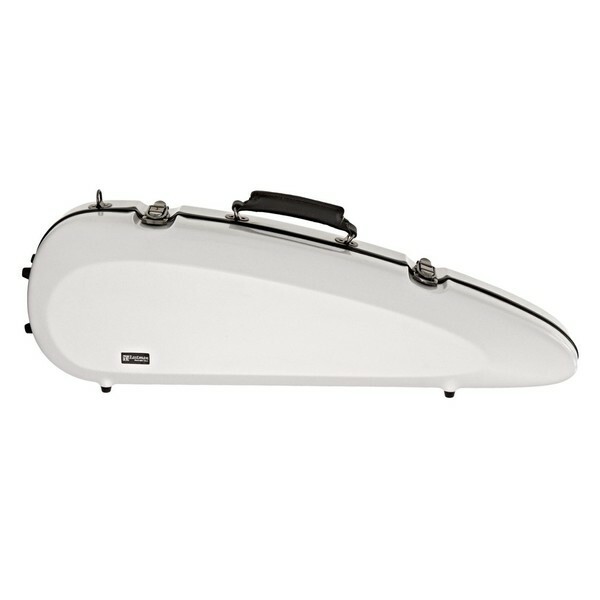 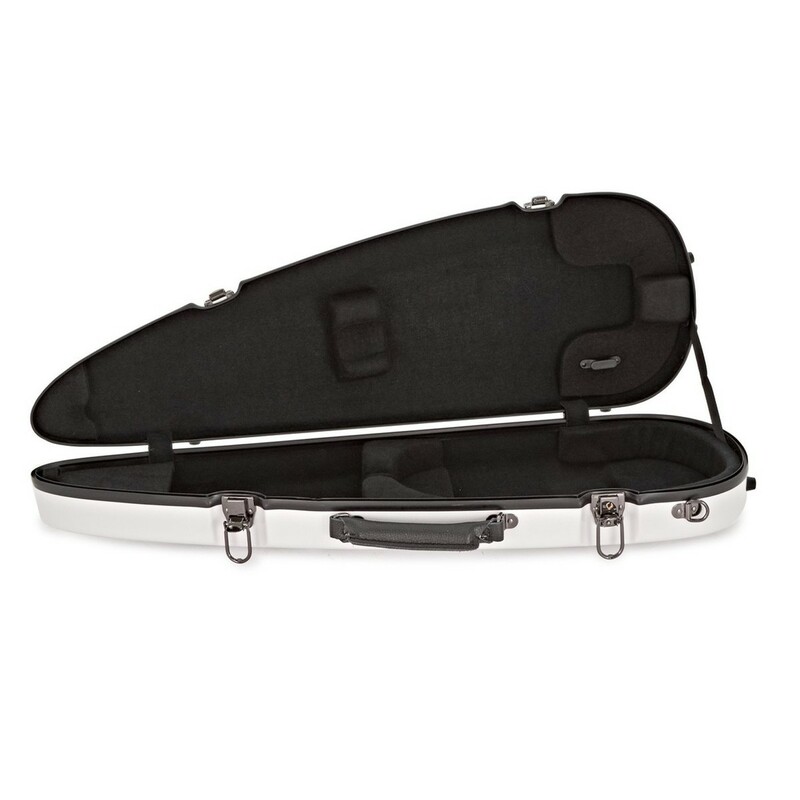 The white rocket violin case from Sinfonica offers complete protection for your instrument, while offering a unique style. 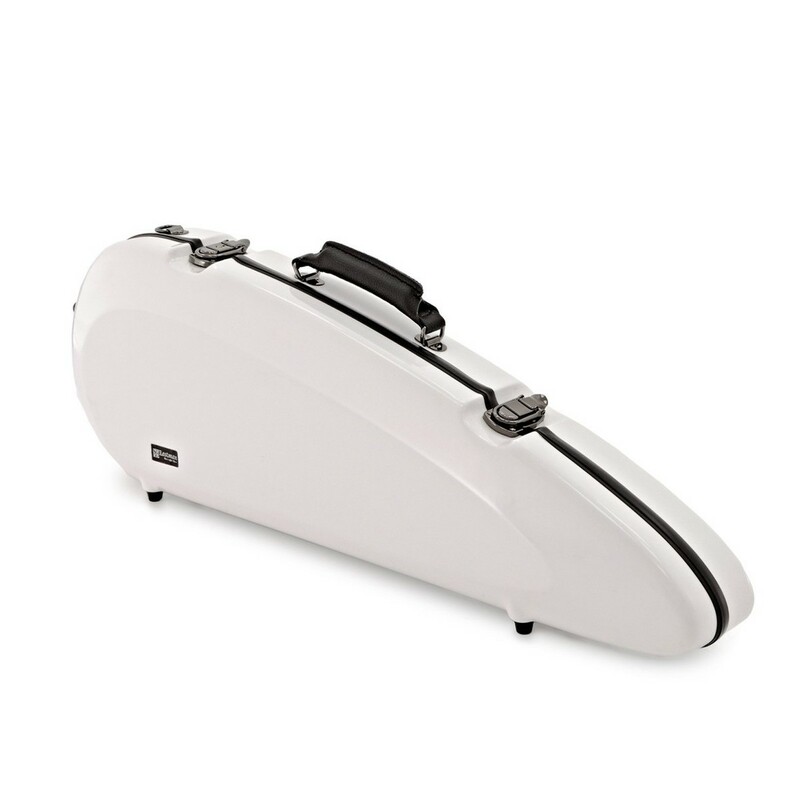 Available in a range of lively colours, there's a Rocket case to suit your personality.